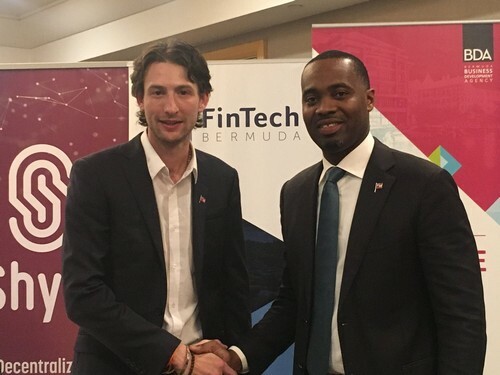 Shyft, a blockchain KYC/AML and identity startup, has signed a memorandum of understanding (MoU) with the government of Bermuda led by the Premier of Bermuda, E. David Burt, JP, MP, in which the startup has pledged to invest up to US$10 million over the next three years into the local economy. The deal also involves helping the government of Bermuda in the development and improvement of a legal and regulatory framework for blockchain technology and cryptocurrencies, as well as support the training of Bermudians in blockchain technology and software development. 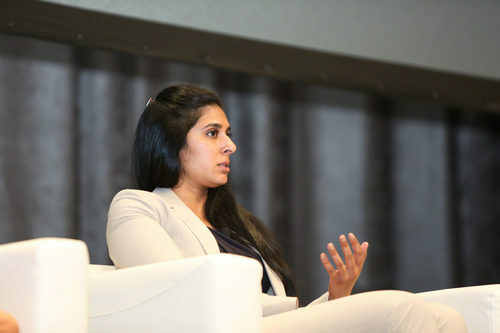 Bermuda has been working towards establishing itself as a pioneer in technology. In particular, the British island territory is looking to establish itself as a blueprint for leveraging blockchain technology and cryptocurrency within a regulated progressive framework. “The Government of Bermuda has decided to lead the way and build interoperability into the government legislation, in essence, approach regulatory frameworks with exportability in mind,” said Burt. Blockchain startup Shyft is developing a blockchain-based identity solution that enables KYC/AML attested data transfers. By combining privacy of data with efficiency of attestation, the startup aims to radically streamline and simplify data collection, reduce cost and minimize the cybersecurity risks inherent in traditional compliance systems. The company will be working with domestic data rights company Trunomi on the development and implementation a blockchain-based e-ID framework in Bermuda. The e-IDs that are issued will be globally interoperable, enabling entities to transcend borders and operate globally. Bruce Silcoff, CEO of Shyft International, said the platform will allow entrepreneurs, enterprises and blockchain companies all over the world to launch new products and services in Bermuda and globally. The announcement comes just a few weeks after the Binance Group, which operates what it claims to be the world’s largest cryptocurrency exchange, signed an MoU with the Bermuda government, pledging to put US$10 million towards educational programs related to blockchain technology. 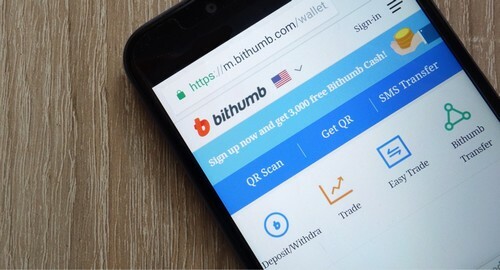 Like Shyft, Binance will be helping the government to develop a regulatory framework for cryptocurrencies and blockchain. It also said it will establish a new office in the territory.